Fashionistas will delight in the contemporary design on offer at Lewis Philp. As soon as you enter the crisp interior, you realise this is a boutique so refreshingly unlike any of those you find in your average centres. 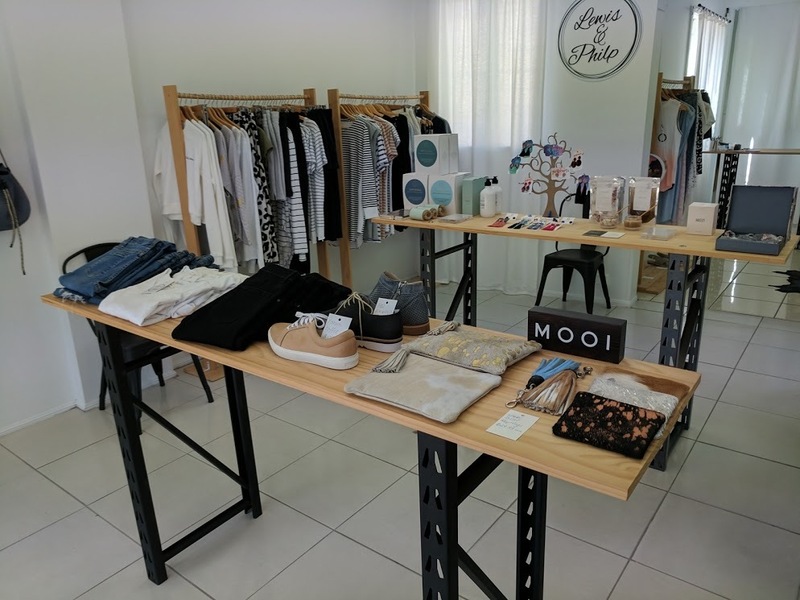 Tops, jackets, dresses, pants, shoes, handbags and accessories lovingly adorn the swing racks, tables and shelves of the modern space situated in Florence St, Wynnum. The fashions challenge you to be bold, to be yourself - with over 20 different labels available ranging from casual day wear to that flawless outfit that leads you from day to night. Lewis & Philp is amongst a string of boutique and niche retail offering in Wynnum Village which offer a variety of artisan clothing, home ware and gifts. Read the Wynnum Fashion article for more. 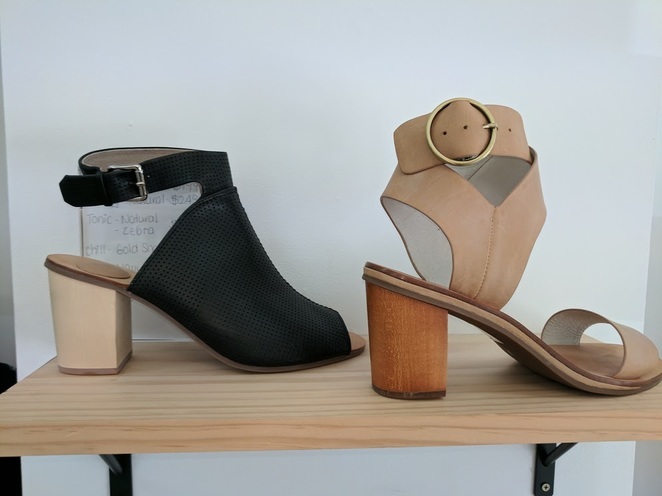 Lewis & Philp is the creation of Stacey Philp who "wanted the freedom, independence and that thrill of adventure" that led to the opening of the store in 2016. 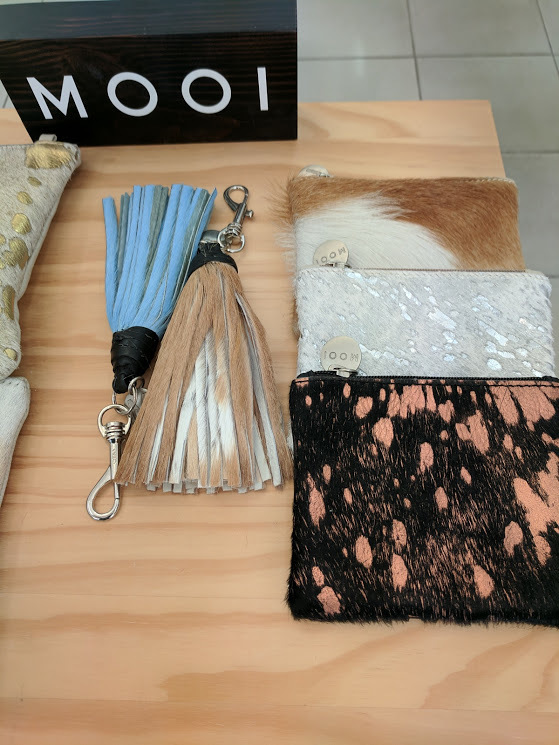 As the owner, she is on hand to offer customers advice on what will suit any occasion and which accessories will complement. This expert advice is the result of many years' experience in the fashion retail industry and her intimate knowledge of all pieces in store. Stacey is passionate about fashion "I have always loved the excitement of purchasing beautiful shoes, dresses and handbags. 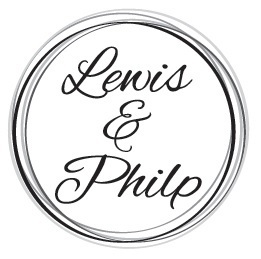 So I began my journey of Lewis & Philp to share my love of beautifully made products". This she has done flawlessly with an every changing display of new lines with items refreshed and unfolded on a regular basis. Keep up to date on the Lewis & Philp Facebook site and website.